This casebook is the most extensive collection of documents ever assembled for the study of one of the famous battles in history. 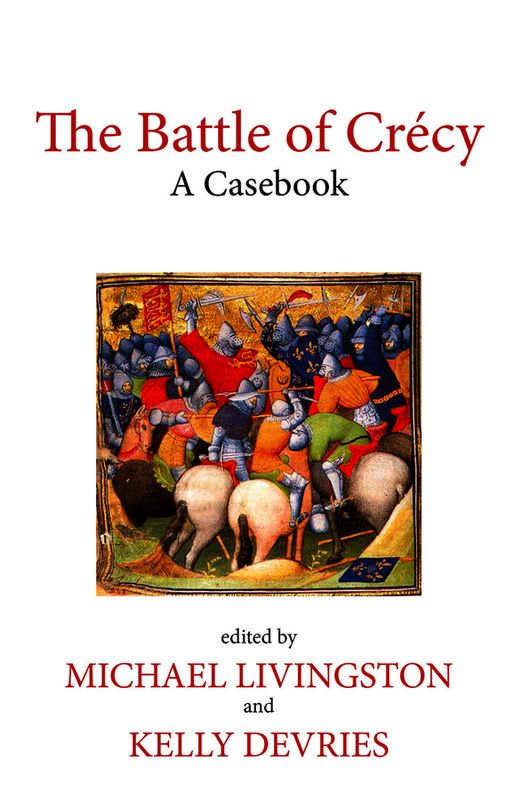 Here we see the Battle of Crécy across the cultural landscape of Europe — through chronicles and letters, through poems and prophecies, through sermons and laments — enabling us to understand the events of 26 August 1346 like never before. Together with other experts, the editors have gathered, edited, and translated over 80 fourteenth-century sources concerning this fascinating and important conflict — sources from Bohemia to France, from Italy to Wales — many here printed or translated for the first time. Original essays provide historical context and literary background to help interpret the battle in light of this new material. Among the discoveries: despite its fame, the location of the battle has been misidentified for centuries, and the actions of the men on both sides of the bloodied field have been completely misunderstood. This unparalleled accumulation of material means that the Battle of Crécy will never be seen in the same way again. Michael Livingston is an Associate Professor at The Citadel, The Military College of South Carolina. He is the editor of ‘The Battle of Brunanburh: A Casebook’ (2011), along with scholarly editions of ‘Siege of Jerusalem’ (2004),’ In Praise of Peace’ (2005), and ‘The Middle English Metrical Paraphrase of the Old Testament’ (2011). Kelly DeVries is Professor of History, Loyola University Maryland, an Honorary Historical Consultant with the Royal Armouries, Leeds, and often appears in television documentaries as an expert commentator on warfare in the Middle Ages.